1. Can make lower value on the commercial invoice? Yes, of course, if customer agree, we can show lower value on the commercial invoice to avoid high tax in customers country. 2. Have any well-know customer? 3. How to know whether these parts fits your machine? 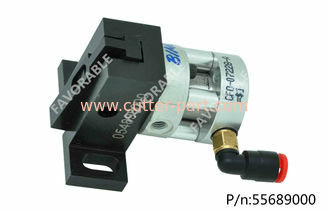 The part number is global used, if your part number is correct, our parts will be match your machine. Base on the same price, our quality is better than other supplier in the market. We also can provide the blades according to your customized. Welcome to contact us anytime. 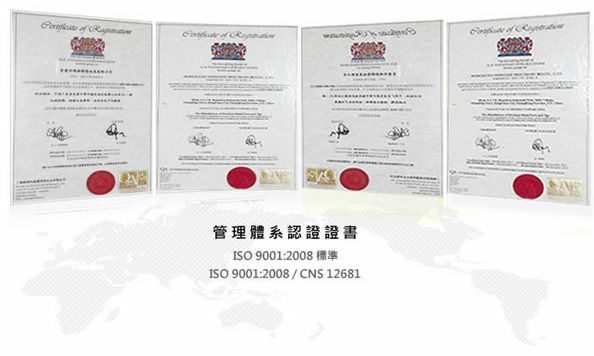 FAVORABLE is the largest supplier in this industry, we start international trade business in 2012, untill now, we have cooperate with more than 200 customers cover all around the world. We provide many spare parts to many customers every day, almost all of parts we have in stock, so that we can arrange shipment within 24 hours.